There are two islands in the little Phi Phi archipelago, the larger, Phi Phi Don has a number of resorts dotted around its coastline and the smaller, Phi Phi Le is accessible only on day trips. The striking tall limestone island formations were made famous first in a James Bond film, and then by “The Beach” starring Leonardo de Caprio. But don’t spend too much time just admiring the landscape and beaches – there’s so much more to discover diving Koh Phi Phi and particularly Phi Phi Le. 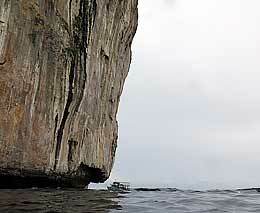 Those limestone walls continue below the water line, and meld into coral reefs. The kind of place where you’ll find butterflies and coralfish, coral banded shrimp and porcelain crabs, and nudis and sea stars. Phi Phi Islands sit roughly in the centre of a large bay halfway down the Thai peninsula, with Phuket to the north-west and Krabi to the north-east. 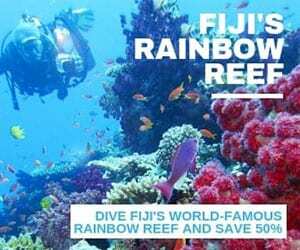 Many, if not most of the resorts either have their own dive shop, or an affiliation with a dive centre. In ‘town’ you’ll be spoilt for choice, but not every dive shop will visit every dive site, and quite possibly not on the days you want. 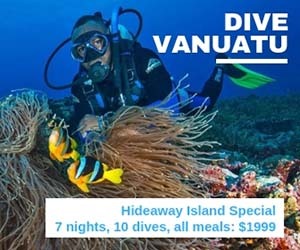 They will typically go to a site which suits most of the divers they have on the day, and they might not know who’s actually diving with them until the day before. If there are specific sites you want to visit, let them know and try to get them locked in. 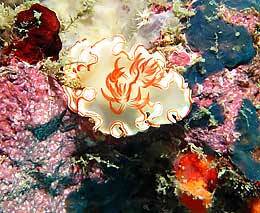 Most of the best diving is around Phi Phi Le. Many of the sites are close to the shear vertical wall which is itself surrounded by coral bommies. Around Maya Beach, there are some sand patches where you’ll find rays, and gullies and canyons. 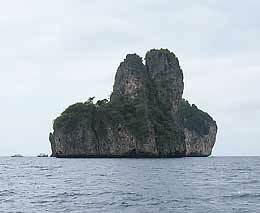 Some of the best snorkelling to be had is on the north western coastline of Koh Phi Phi itself. 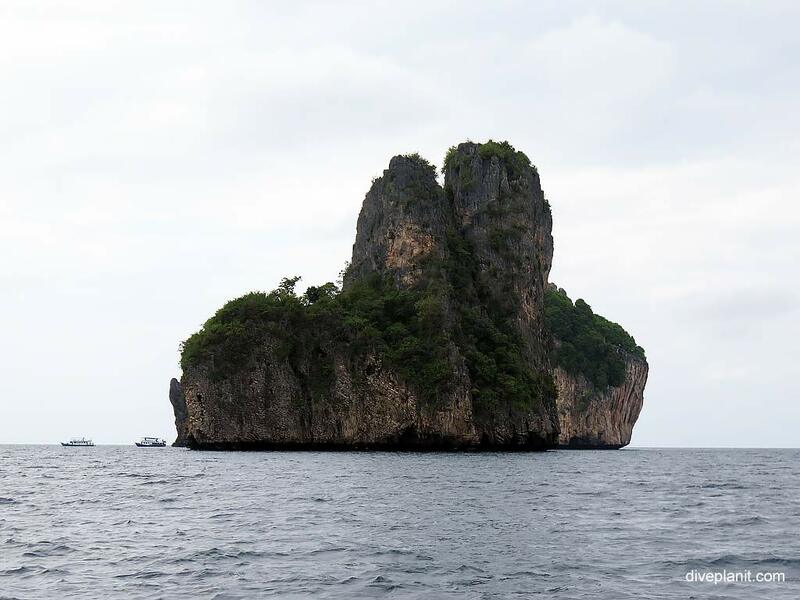 Basing yourself on Phi Phi Island gives you closer access to dive sites such as Bida Nok and Koh Phi Phi Le. There are quite a few resorts on the island, ranging from 3-star to 4-star. Zeavola Resort offers ‘bare-foot luxury’, with a range of villas ranging in price from Garden to Beachfront. It also has its own dive shop, with PADI instructors able to train guests to the level of Dive Master. 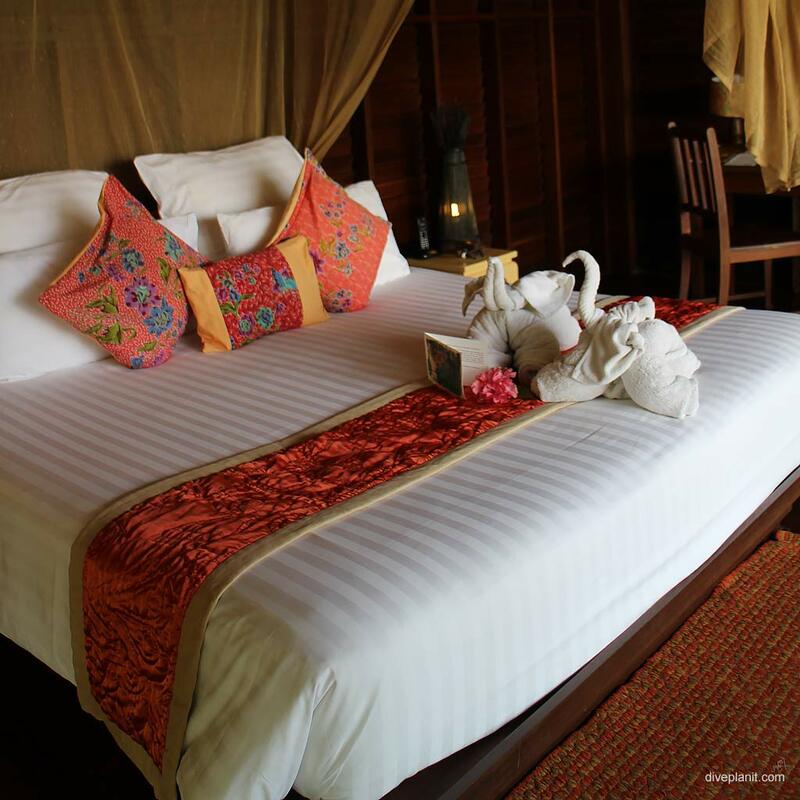 To get an idea of other options in Koh Phi Phi check what Wego can offer. 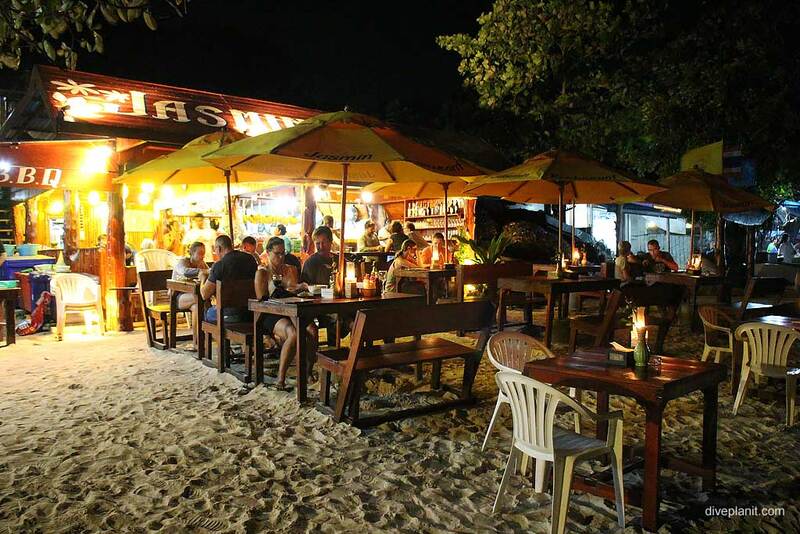 All the resorts along the beach have similar restaurants, offering a range of Thai and Western dishes, some with live entertainment. 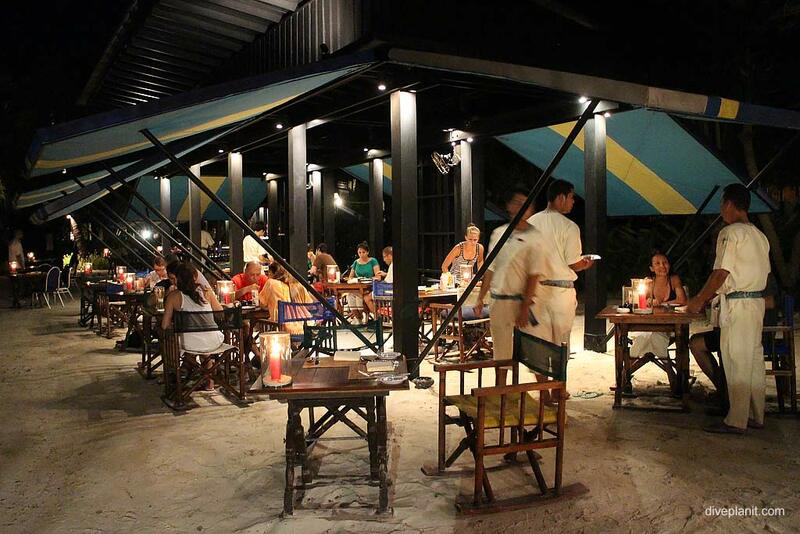 Zeavola does a seafood barbeque once a week which is quite spectacular. 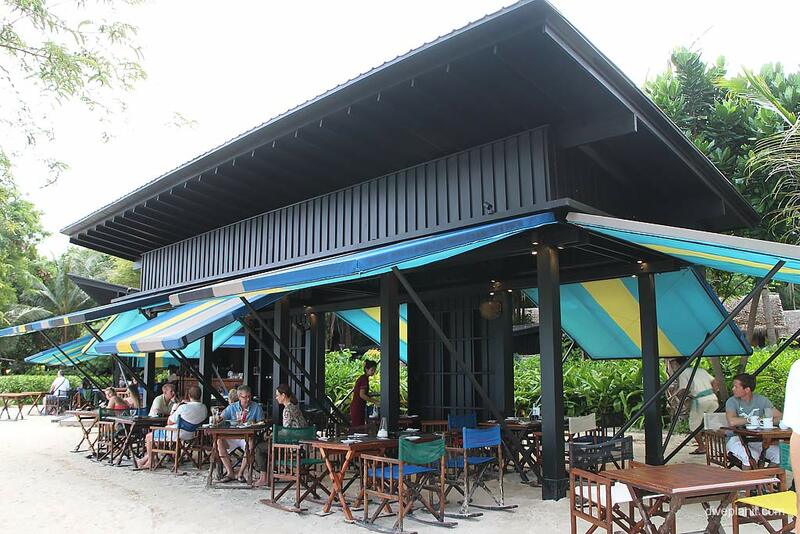 There is a great budget option down the beach from Zeavola called Jasmine, which has a greater range of authentic Thai food and a lively atmosphere. Walk. If you’re staying at a resort on the northern tip, you’ll need to catch a boat to ‘town’ or a dive site on the west – which can be relatively expensive. Take a long tail boat around the island for a snorkel at one of the more secluded beaches or a longer boat trip out to the beaches on Phi Phi Le, where you’ll find Maya Beach, the beach made famous by the Leonardo de Caprio movie. There is a regular ferry service from Phuket and Krabi and some of the resorts have their own transfers. 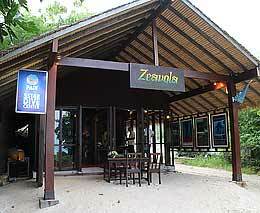 Zeavola has a transfer service that departs daily from the Royal Phuket Marina. Koh Phi Phi is a relatively small place, and if you're in a resort their shop will carry a limited range: so remember to take any personal or medicinal items you'll require, and spare batteries!